The most beutiful white sand beaches in the World! 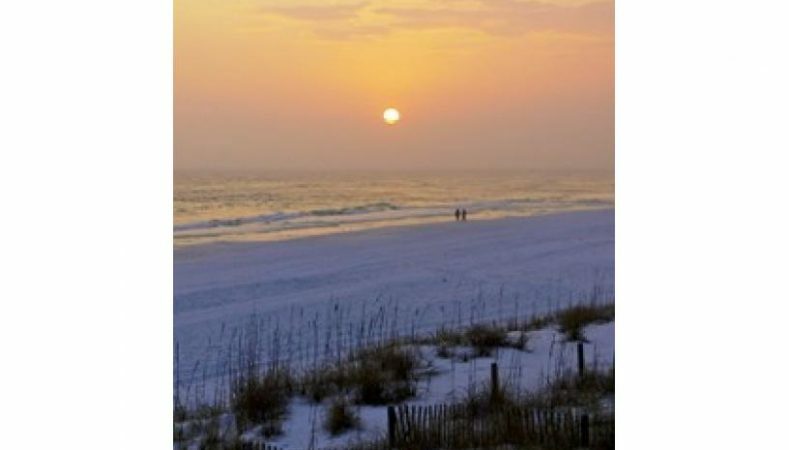 Miramar Beach is a beautiful white sand beach off the Gulf of Mexico. 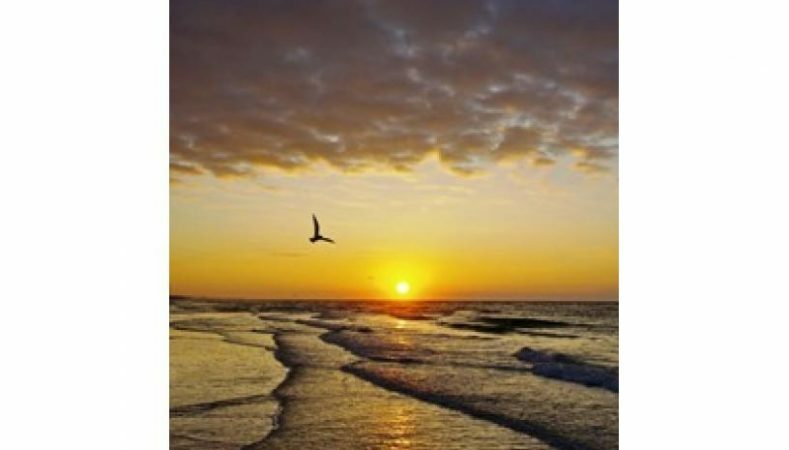 Voted as “The Best Beach for the Feet” by VISIT Florida, this beach will give you a glimpse of paradise. This beach is one of the many beaches that are known as the Beaches of South Walton. 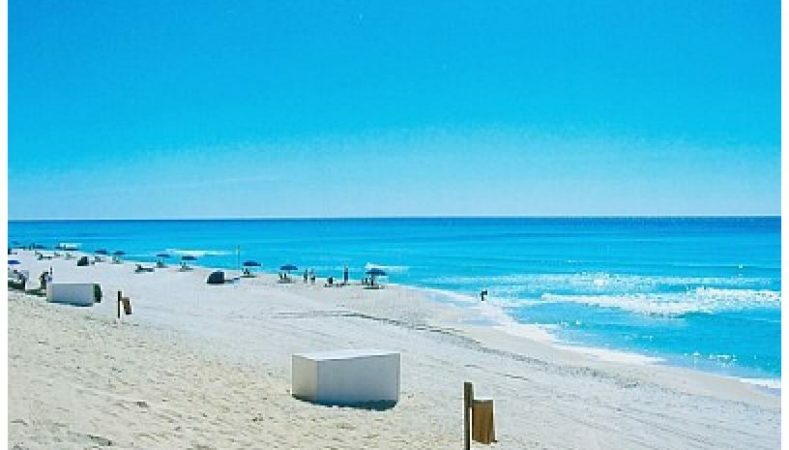 These beaches are known as some of the top beach destinations in the country, and are definitely some of the most beautiful Gulf beaches you can find!